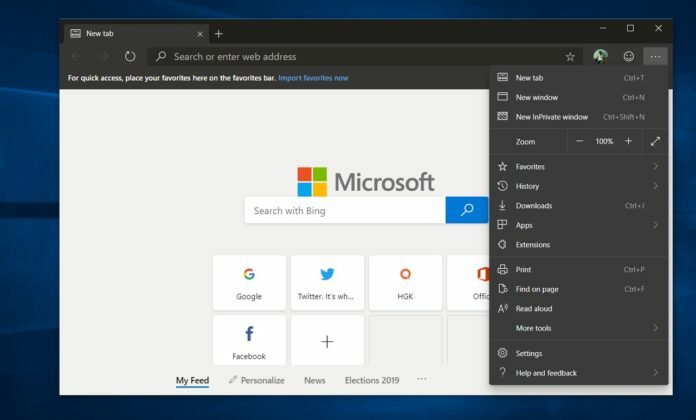 Microsoft Chromium Edge for Windows 10 has been released, and here is everything you need to know about how you can download and install the browser right now. 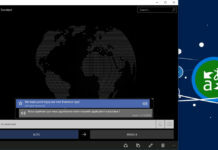 Microsoft Chromium Edge is an entirely new web browser and it comes with a series of improvements, including support for Chrome extensions, picture in picture mode and a lot more. It has a new interface, a new faster web rendering engine, improved privacy features, better accessibility options and whole new experience. 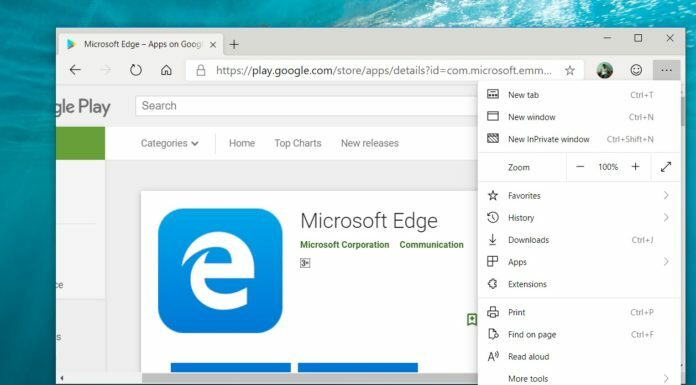 In this guide, we’ll walk you through the different ways to download and install the Chromium-based Microsoft Edge on Windows 10. 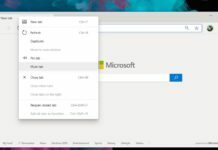 First and foremost, Microsoft Chromium Edge is available in preview and the company is distributing it through different channels. 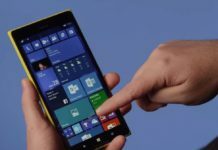 Microsoft has launched three Edge distribution channels – Beta, Dev and Canary. Microsoft says the beta channel will offer the most stable and less buggy Edge preview experience. In the beta channel, the browser is updated every 6 weeks. The beta builds are not available at the moment. 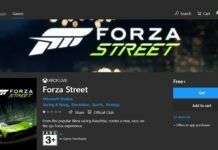 Microsoft has promised that a stable beta build will be published soon. The dev builds of Edge is a step ahead of Canary, but it is more unstable than Beta. The Dev builds are updated weekly and are generally more stable than Canary. The dev build is available at the moment. Edge Canary is the most unstable build of all the versions and it is updated regularly with fixes or major changes. 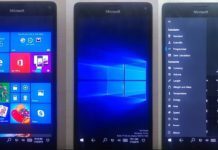 At the moment, only Windows 10 devices are compatible. It’s worth noting that you can run Edge browser in any latest version of Windows 10 and you don’t have to download Windows 10 Insider builds. 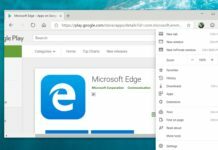 Microsoft has also confirmed that Chromium Edge will be released for Windows 7, 8, 8.1 and macOS soon. Visit Microsoft Edge Insider Preview webpage from here. Tap on ‘Download for Windows 10’ option below the Dev/Canary section. 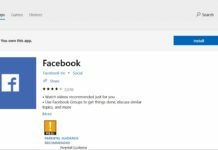 Download of Microsoft Edge installer will begin. Follow the on-screen instructions to install the browser. The browser will launch automatically after installation is complete. It is worth noting that installing Chromium Edge won’t replace the old Microsoft Edge. 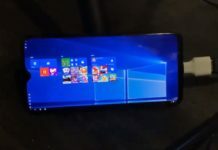 In a future version of Windows 10, the old Edge will get replaced by Chromium Edge. 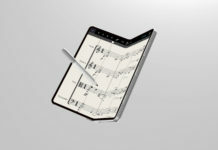 It is very stable as it is based on Chromium (Chrome). 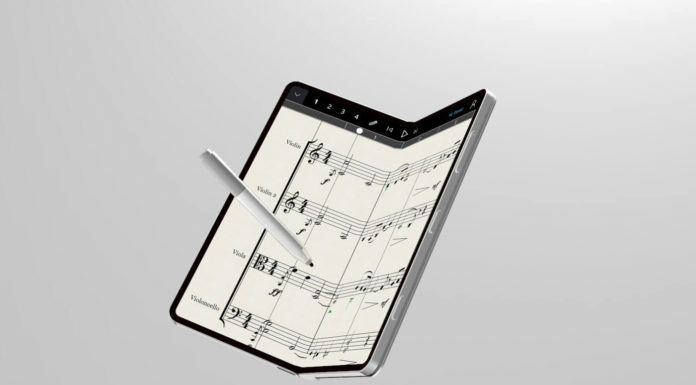 So the web browser is already mature and solid. 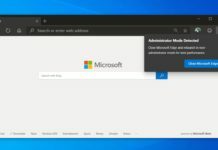 It really comes down to changes put forth by Microsoft that is different from Chromium, for example Reader View feature. Yet Estonian ID card support is missing from it, and therefore it is completely unusable to every single person in Estonia and to everyone outside Estonia who uses Estonian ID cards.